Shirts are ringspun cotton 6 oz, with a very soft feel. 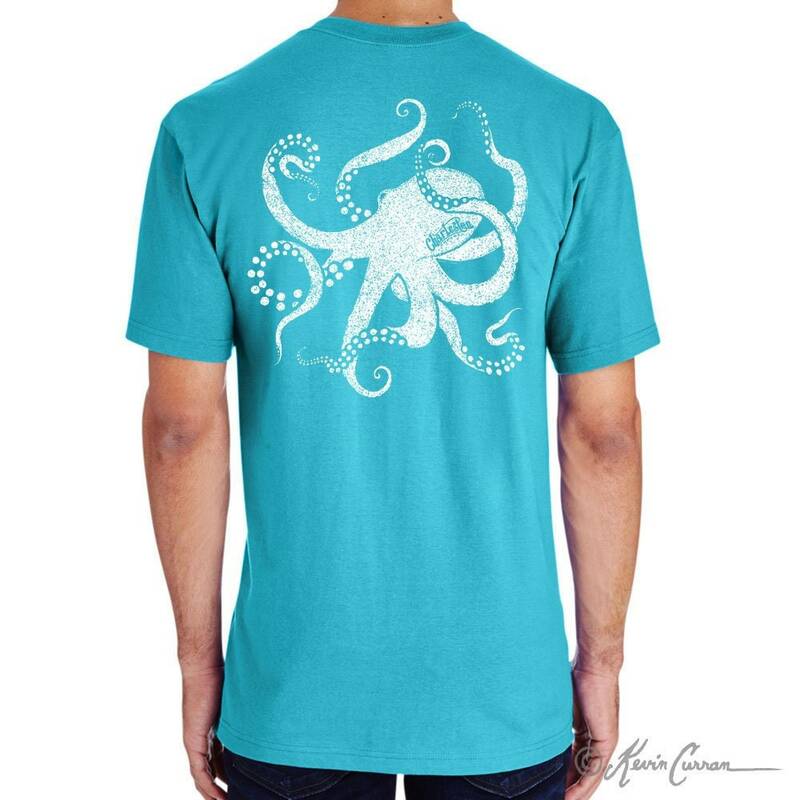 This shirt makes a great gift for him or her on any occasion, especially, Vacations, Valentine's Day, Mother's Day, Father's Day, Christmas, and birthdays. 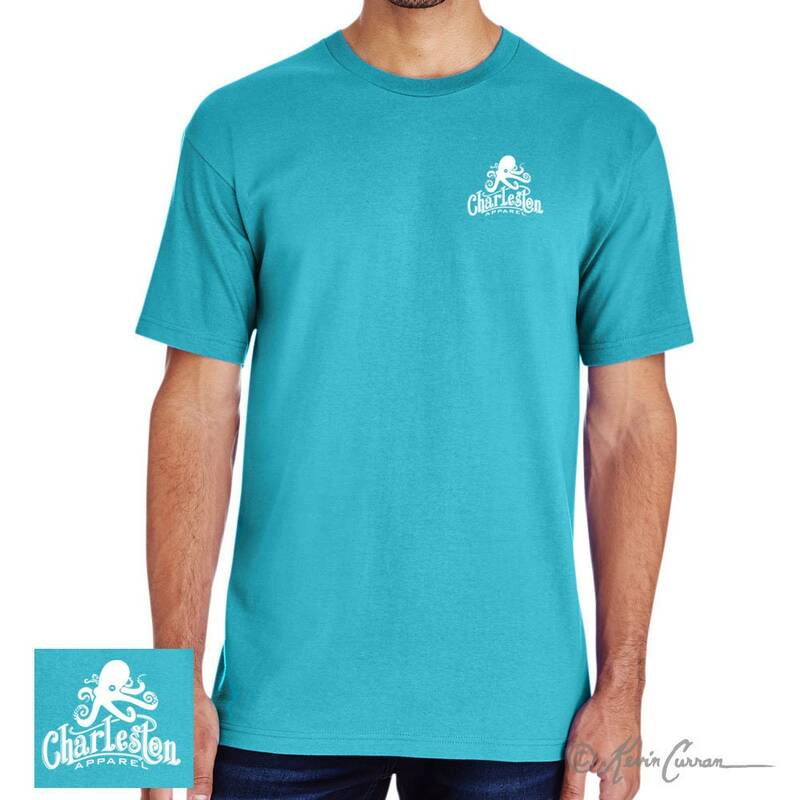 © 2018 CharlestonApparel.com. All Rights Reserved. We accept all major credit cards and PayPal. Please pay as soon as possible. If payment is not received within 3 days we will assume you changed your mind and the order will be cancelled. We ship USPS priority mail to the US only at this time. If you would like for us to ship using UPS or FedEx please contact us for rates. We are happy to ship with your preferred carrier. We will issue a refund for any reasonable reason and will gladly exchange an item if you ordered the wrong size. Please email us for instructions for refunds and exchanges.